We are not currently set up to accept book orders online. Please order any of the following books by sending a check made payable to: CTO Books. Please include your check, your name, address, and phone number should we need to contact you. If you need to talk with us, call us at 765-210-8290. Below are the five books that we sell. Mail your orders to: CTO Books, PO Box 825, Kokomo, Indiana 46903. 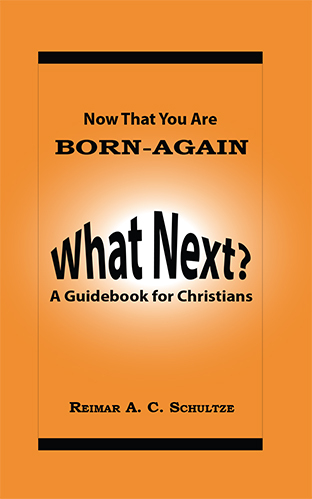 NOW THAT YOU ARE BORN-AGAIN: What Next? : A Guidebook for Christians. This booklet fits in your shirt pocket and will help Christians and new converts know what they are to do once they are saved. In this booklet, Pastor Schultze also shares the essential spiritual disciplines for a successful walk with God: Daily reading of the Bible, prayer, consistent witnessing, obedience. Ordering Information: NOW THAT YOU ARE BORN-AGAIN : What Next? includes shipping and handling mailed in the United States. 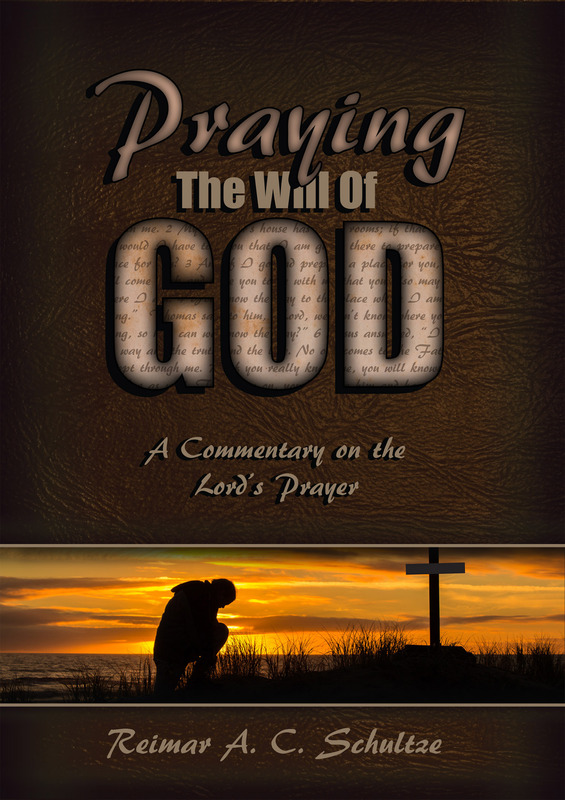 Ordering Information: Praying the Will of God $15.00 includes shipping and handling mailed in the United States. 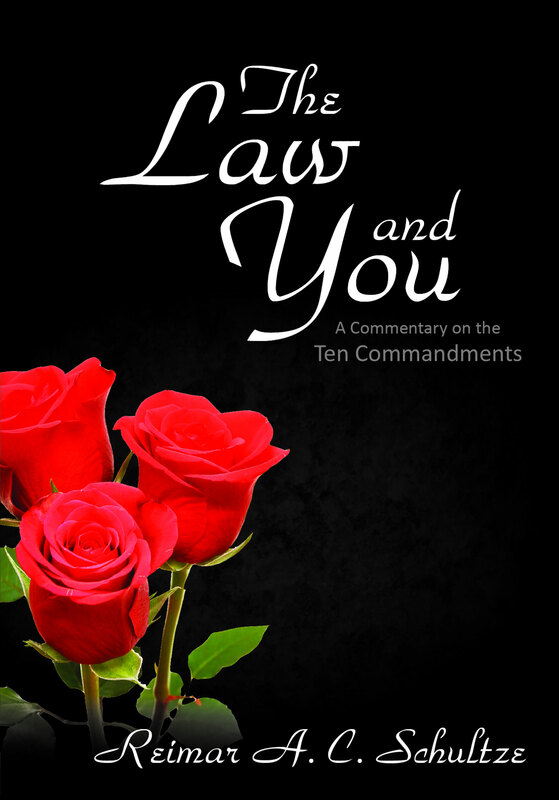 Ordering Information: The Law and You $15.00 includes shipping and handling mailed in the United States. Although documentation on the fate of full-blooded Jews in Nazi Germany is abounding, little has been written on the part-Jews who lived each day under a cloud of uncertainty during that period. Reimar Schultze was born a part-Jew and in his autobiography, I AM Love, he chronicles his experiences in an anti-Semitic environment. He shares the horrors of the Allied bombings that killed 600,000 German civilians; he describes the family's abrupt flight from the Nazis to East Germany, only to run into the arms of the dreaded Soviet invasion. The Schultze's escape from the Russians made them part of the largest naval evacuation in history, in which Soviet torpedo boats sent 26,000 refugees and wounded to the bottom of the Baltic Sea. Following this nightmare the author spent two years in a detention camp in Denmark. This book is laden with rare historical data on WWII. It is packed with extraordinary drama and piercing questions about who we are and what we need to be. It is a beacon of hope to the lost, the hungry, the hurting, the hopeless, and the forsaken. Ordering Information: IAM Love $20.00 includes shipping and handling mailed in the United States. As a Christian, you are born again to enjoy a dynamic, Spirit-filled life of fellowship with your Lord Jesus. Instead, you may find yourself in a wilderness of spiritual stagnation and paralysis. "Fresh vibrant Christianity must flow out of a life willing to deny itself, take up the cross, and follow Jesus," declares Pastor Reimar Schultze. This devotional book is inspired by the Holy Spirit to bring to light the practical things that hinder a close fellowship with Jesus Christ. You will find yourself recognizing attitudes, motives, relationships and reactions that are keeping you from complete inner fulfillment. You will be challenged to live in obedience to the voice of Jesus, to wait upon Him, and to seek first His kingdom. As you learn to abide in Christ, you will find true righteousness, peace and joy in your daily life. Ordering Information: Abiding in Christ $20.00 includes shipping and handling mailed in the United States.